Looking for something to do with the whole family on a weekend? Why not come along to an outdoor event which is absolutely free and has the X Factor. 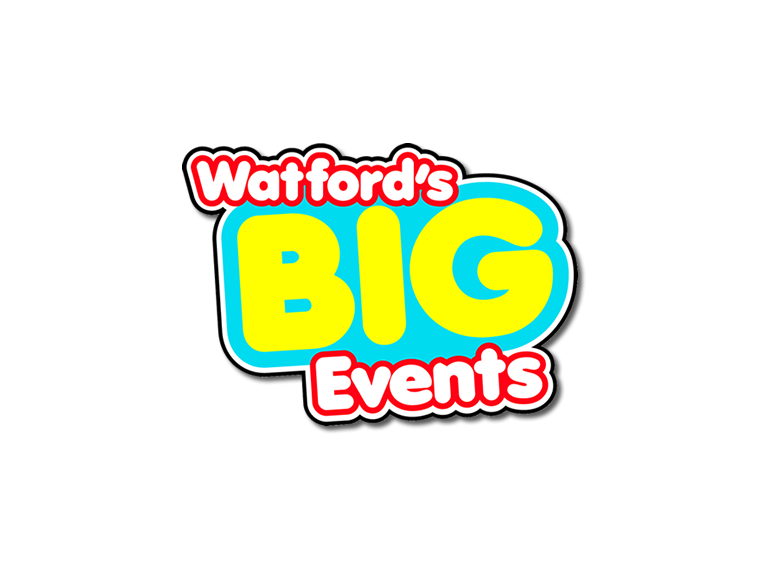 That’s right Watford Big Events has managed to secure the velvet tones of the X Factors winner Rebecca Ferguson at their annual Big Summer Sounds event on Sunday 17th May. The day promises to be a veritable feast for music lovers. Joining Rebecca Ferguson are a range of Jazz and Folk acts, some you will know and some that are new to the music scene but all with one purpose to entertain the good people of Watford and Hertfordshire. So pack up the family and the snacks and prepare to kick-off your flip flops, throw your head back and put your hands up in the air (like you just don’t care) as you let the rhythm take you at what promises to be another stellar local event.